Hon. 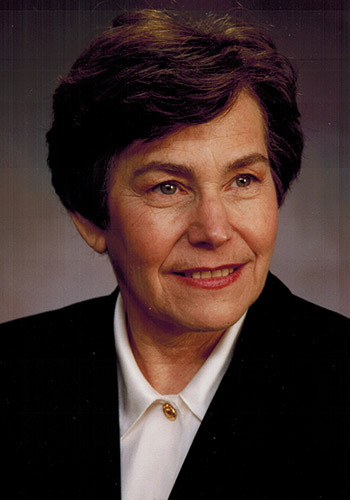 Irma S. Raker (Ret.) - Mediator & Arbitrator based in Bethesda, Maryland. Please click your preferred available date to submit a request. Your Appointment Form will be sent to Irma's assistant, Sam Raker. Irma Raker has been engaged as mediator and arbitrator since retiring in 2008 from the Maryland Court of Appeals, the State Supreme Court. Experienced as sole arbitrator in breach of contracts, motor torts, construction cases. She has mediated over 600 cases involving construction disputes, employment disputes,breach of contract, defamation, motor torts, medical, legal and dental malpractice, invasion of privacy. Mediated motor tort cases range from matters under $100,000 to millions of dollars; multiparty wrongful death cases involving driver; employer, state and complex insurance issues involving liability and coverage issues. Mediator for Maryland Court of Special Appeals court mediation program. Experienced in multi-party complex litigation. Serving as class action claims adjudicator in 9,500 class member, $190 million dollar settlement. As a trial judge, presided over civil matters and settlement conferences from 1982-1994.